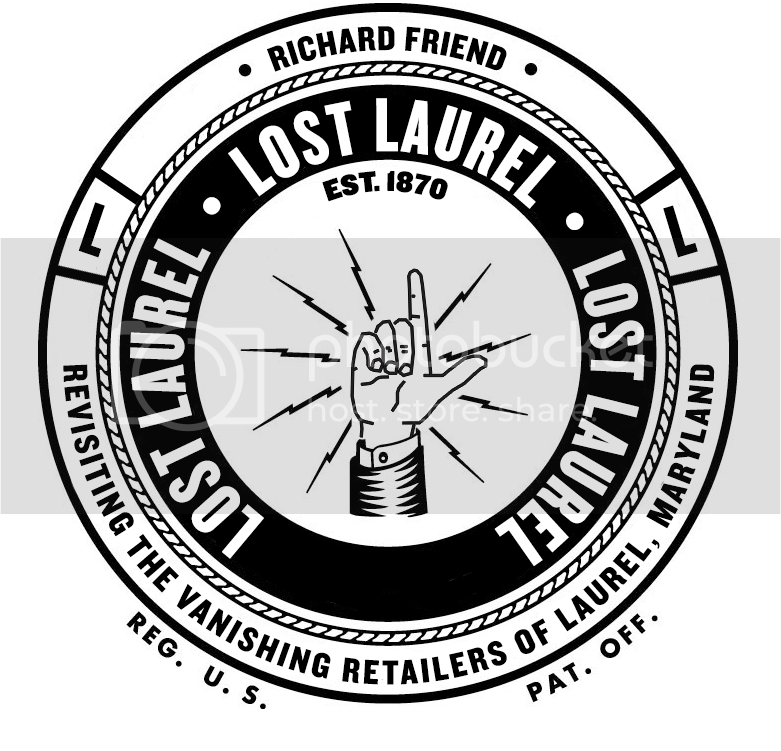 Inspired by Laurel’s places past, this growing collection captures the spirit of Lost Laurel through lovingly restored and re-imagined graphics by designer Richard Friend. Produced exclusively on-demand by spreadshirt.com, a small commission on each purchase helps support the Lost Laurel project. Check back often for new designs, and be sure to share photos of them being worn out in the old neighborhood! The first edition, published in 2013, has completely sold out. Got a library card? Copies are available for borrowing through the Prince George’s County Memorial Library System, and for students at the Laurel High School library.